In celebration of the 10th anniversary of Art at Work Month, our 10 in 10 series is spotlighting a decade’s worth of fabulous things about Tacoma. Of the literally hundreds of art events we spotlight during Art at Work Month each November, the public ceremony honoring recipients of the annual AMOCAT Art Awards is one of the most anticipated. Established in 2005, the AMOCAT recognizes those in our community who provide distinctive contributions to the arts. The honorees come from many fields, and work hard to support and build Tacoma’s creative community by innovating in artistic excellence. AMOCAT award recipients are nominated and selected by the Tacoma Arts Commission. There are three regular categories for recognition: Community Outreach by an Artist, Community Outreach by an Organization, and Arts Patron. 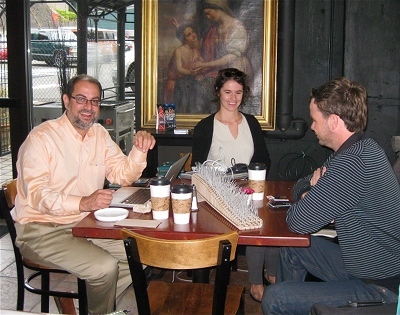 Each exhibits vision, dedication, and action in building a lively arts community in Tacoma. In 2011, the Tacoma Arts Commission created a special Arts Leadership award to recognize exceptional vision, dedication and leadership in the arts in Tacoma. The recipient of the inaugural award is David Fischer, Executive Director of the Broadway Center. In the category of Community Outreach by an Organization, D.A.S.H. – Dancing, Acting and Singing in Harmony took the prize. Stella Haioulani, CEO and founder of Free Ya Mind, Inc., was recognized for Community Outreach by an Artist. The Greater Tacoma Community Foundation was named this year’s Arts Patron. An article about these four outstanding community members, who will be honored publicly during Art at Work Month, is coming soon. 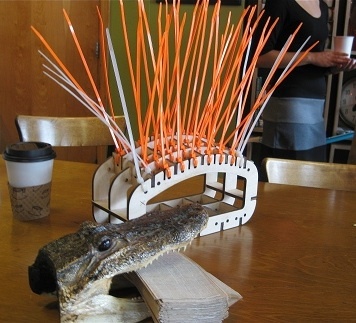 “[The AMOCAT] is important because it acknowledges ways in which the arts build community,” says City of Tacoma Arts Administrator, Amy McBride. “How individuals and organizations can go above and beyond the call of duty using the arts to their best end. HOW: Admission is FREE! To get your wristband pass, call the box office at the Broadway Center for the Performing Arts: 253.591.5894. Wristbands will be available for pick-up at “will call” only. Click here for your FREE wristband pass. Plus local bands, buskers, magicians, and much more! For festival schedule, click here. 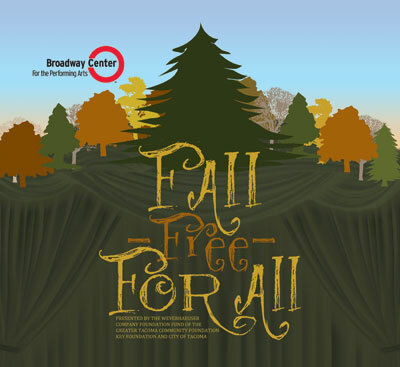 Free for Fall is presented by the Broadway Center with support from the Weyerhaeuser Company Foundation Fund of the Greater Tacoma Community Foundation. See you there! You’ll Like Tacoma Arts Month! A big thank you to local filmmaker Adam the Alien for making this awesome video for us! So to ensure that you’re ready for Art at Work Month when it comes, keep on uploading those You’ll Like Tacoma photos that you’ve been taking! Click here to read more about the project or visit our Flickr and Facebook pages to look at what others have done (and to upload your own!). Don’t have a sign? Click here to download an 8.5″ x 11″ PDF or just make your own! The Woolworth Building. It’s an anchor of Tacoma’s downtown, a box-shaped receptacle of local lore, and a bastion of nostalgia for those who shopped at the famous five-and-dime or filled up at its homey lunch counter before it closed to the public in January 1994. It’s one of Tacoma’s best-loved buildings, with a varied past. 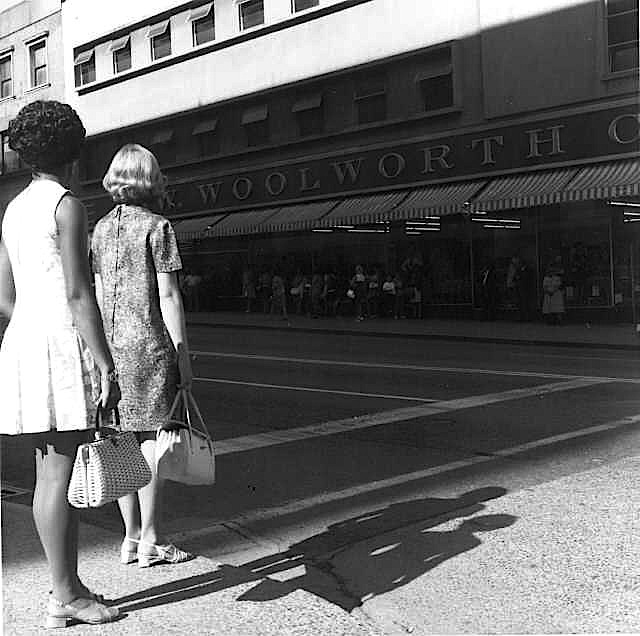 Today, Woolworth’s broad storefront windows provide a unique, open-air exhibition space for art, and no longer advertise the inexpensive household goods that attracted windowshoppers from 1950 on. 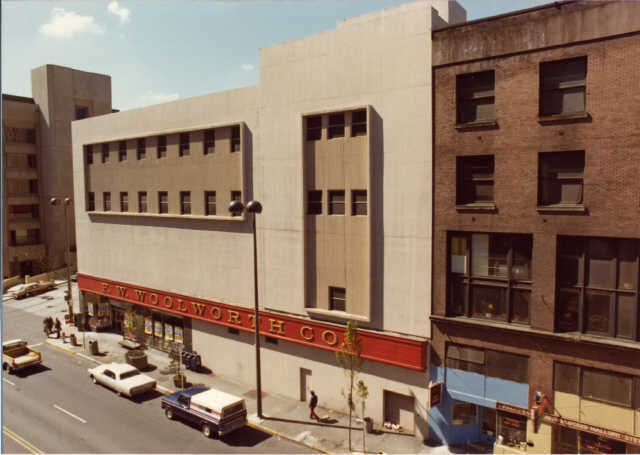 The building at 955 Broadway is a landmark of local history and architecture. In the 1800s, it was the location of the First Presbyterian Church (and of a freshwater spring that sometimes leaked inside. Trickles persist to this day.). The church’s minister condemned the racism aimed against Chinese railroad workers at the time, but to no avail; they were driven out of town in the 1880s. In 1890, the church was replaced by a new altar dedicated to the world of finance: the Fidelity Building, designed by the great Chicago architect Daniel Burnham, of Burnham & Root. (Another of the firm’s structures, the Luzon Building on Pacific Ave., was demolished last year against the protests of citizens and preservationists.) Exactly six decades later, the Fidelity Building was razed to make room for Woolworth’s: such was the success of the New York-based retail chain that it could afford to tear down a handsomely embellished 12-story skyscraper and replace it with a four-story, post-Deco structure whose style was dictated by its brand image. The superstore of the future opened during United Tacoma Days, on Nov. 2, 1950. “I was seeing a spectator to something so unfathomable” that it could not be described in words or even contained in visual terms, says photographer/writer Virginia Bunker about Sequence, her commentary on the devastating events of September 11, 2001, in New York City. Her diptych isolates a moment in time that, for many survivors, will forever bisect life into the day before, and the day after. 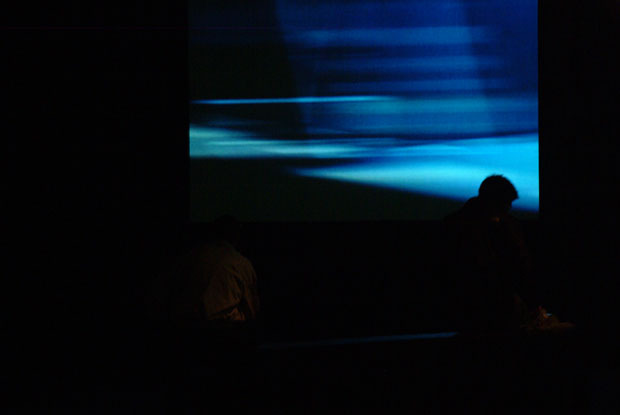 The viewpoint of Sequence could be that of someone working downtown on that clear September morning, “of someone looking across from Brooklyn Heights, or someone in Japan watching the news, or someone like me, watching it here,” she says. 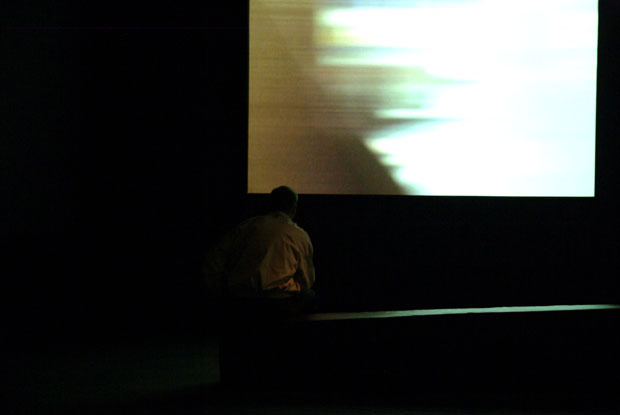 At once describing the intimacy and the anonymity of the terrorist attacks that took thousands of lives in New York, Pennsylvania and Washington, D.C., Sequence conveys the deep and instantaneous shock experienced by people around the world. Virginia Bunker is a Tacoma artist who lived in Manhattan in the 1990’s, honing her craft and working at a private photo laboratory pulling prints for the likes of Irving Penn, Horst, Avedon and Condé Nast art director, Alexander Lieberman. 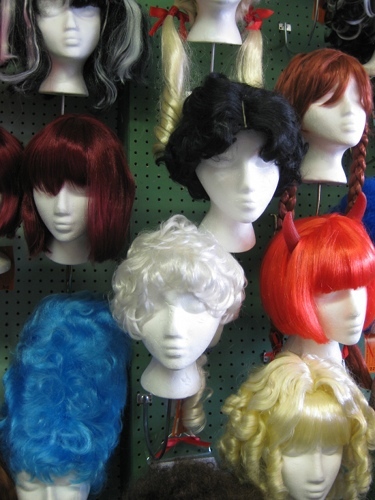 A wall of wigs at What? What? 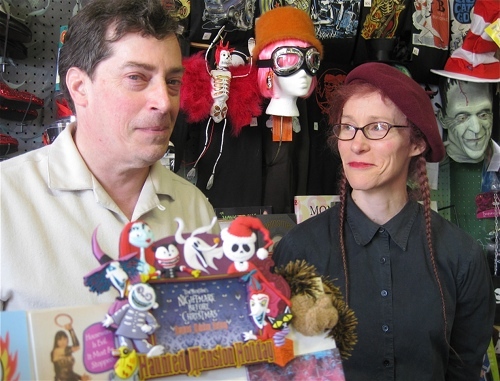 Shoppe is a tiny retail emporium dedicated to pop culture at 740 Broadway. It opened a couple doors down, 32 years ago, long before Broadway was upscaled to “Antique Row.” The neighborhood then was home to old-time businesses such as Sears and Gunderson Jewelers, and a whole lot of empty retail space, according to owners Philip Whitt and Charlotte Emrys. The Pantages had not yet been renovated, the Theater District makeover was anything but – but rent was low and so What? opened its doors. Yesterday, the preternaturally young-looking owners celebrated the shoppe’s 32nd birthday over Oreo ice cream bars. When we visited, a soundtrack playing the theme from Bewitched purled around merchandise crammed to the ceiling: items drawn from low-brow culture, high kitsch and advertising and movie memorabilia dating from the 1950’s-60’s and on. We’d say a hairsbreadth separates this duo from the stars of the reality show, Hoarders – but in the most pleasant way. Hola! 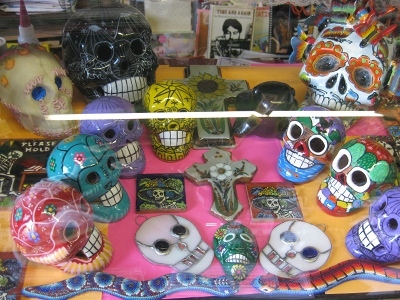 Day of the Dead memorabilia. WHEN/WHERE: Sept. 10-Oct. 21 – exhibit at the Handforth Gallery, Tacoma Public Library, 1102 South Tacoma Ave. Reception Sept. 10, 1-3p.m. Sept. 16-Dec. 30 – exhibit at the Reference Library, University of Washington-Tacoma, 1900 South Commerce/South 19th and South Pacific Ave., Tacoma. Library hours: Daily 9a.m.-5p.m. Reception Sept. 29, 4:30-5:30p.m. 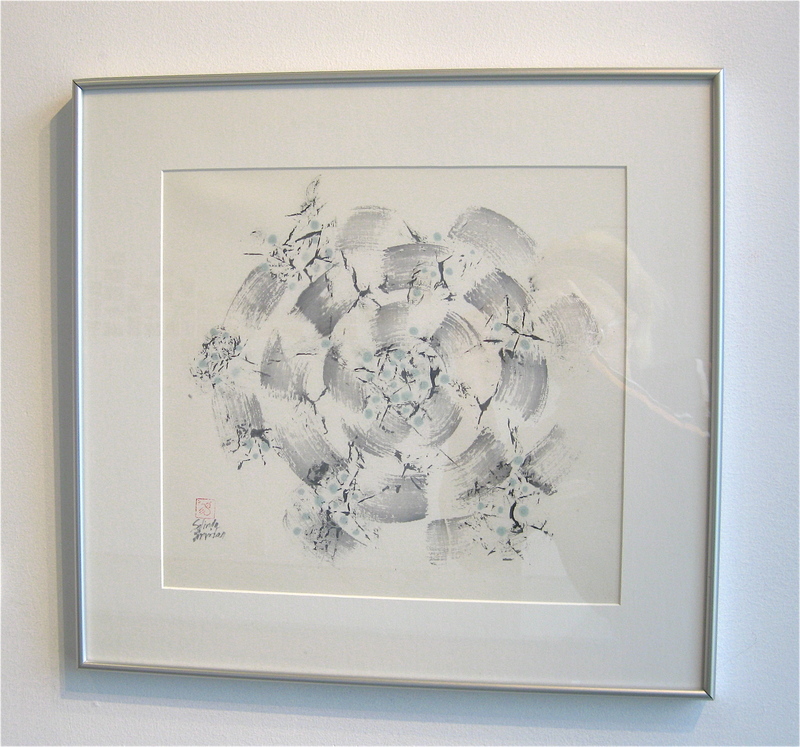 Oct. 8-Nov. 8 – exhibit at Mavi Contemporary Gallery, 502 Sixth Ave., Tacoma. Contact: info@mavicontemporary.com. Reception Oct. 20, 5-8p.m. Oct. 21 – activities day at the Handforth Gallery, Tacoma Public Library, 1102 South Tacoma Ave. Demos and activities, 2-4p.m. TRANSPORTATION: For Third Thursday only, Sept. 15, gallery goers can catch the Art Bus at the Tacoma Art Museum, for $10. Come early, bus leaves at 6p.m. sharp. This fall, a trio of exhibitions will honor the Puget Sound Sumi Artists’ (PSSA) 25th anniversary. The first tribute opening Sept. 10 is a retrospective of over 70 paintings by 42 artists at the Handforth Gallery in the Tacoma Public Library. Exhibitions at the University of Washington-Tacoma (UWT) Reference Library and Mavi Contemporary Gallery will follow. PSSA was founded in 1986 by Fumiko Kimura, Mary Bottomley and Ann Inouye, three local artists who had studied art in Japan. The women had diverse focuses in the beginning: Kimura was a sumi-e (wash and ink) painter, Inouye’s concentration was in ikebana (flower arranging) and Bottomley’s focus was shodo (calligraphy). They opened up all three arts to interested students in the Puget Sound area. They were virtually the only organization making such cultural offerings available in the region.